Reviewed from: eARC—Thank you Avon! 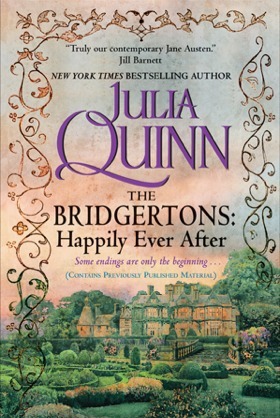 For the first time in print, New York Times bestselling author Julia Quinn presents a collection of "second epilogues" to her Bridgerton series, previously published as e-originals, plus a new bonus Bridgerton novella: Violet in Bloom," a short story in which we finally meet Edmund Bridgerton. The Bridgertons are perhaps one of the most beloved families in historical romances. We have been fortunate to follow along with the families as each of Violet and Edmund’s children meet their match and secure their love for the rest of their lives. In this latest addition to the family’s repertoire, we are able to meet up with them later in life to check in to see how things have been progressing with them. With Julia Quinn’s usual whit and whimsy, readers are once again immersed in their lives. There are moments throughout the second epilogue short stories that will make readers laugh out loud, cry and smile with joy. 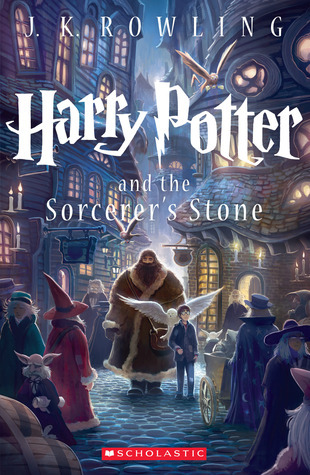 Readers should not that this is not full-fledged stories, but glimpses into their lives later to answer question “how are they doing” or “where are they now.” We also get to see how Violet meets and falls in love with Edmond—which in my opinion, is reason enough to pick up this title. 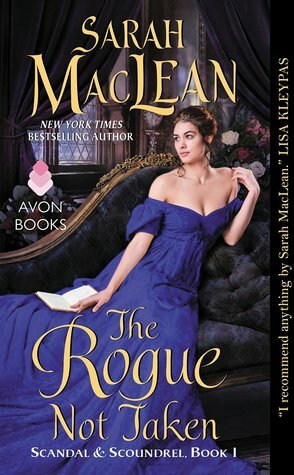 Overall, this is a delightful quick read that is sure to brighten your day but make sure you read the other novels first.